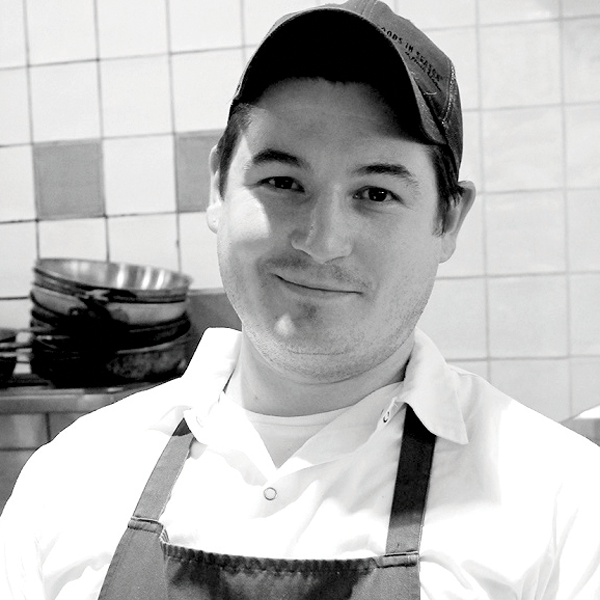 Chef Rob Wing started off his career in his home state of Michigan. After graduating from Schoolcraft College in Detroit, Michigan, Rob worked for the Ritz-Carlton in Dearborn for two years. After that, he moved to Las Vegas, where he started as a cook and worked his way up to sous chef for Joel Robuchon at the Mansion in the MGM Grand. After two years, he moved to Bhutan to work for a luxury resort company called Amanresorts and stayed there for four years before moving to Laos for an executive chef position with the same company. He stayed there for two years and moved to Chicago to take the position as sous chef at Baffo, after which he was named executive chef of Eataly Chicago in September 2015. After 4 years in Chicago he has taken on the role of Executive Chef of Eataly Toronto, Canada’s first Eataly.